Lee’s Moving brings more than 50 cumulative years of moving expertise to every customer, whether you’re moving across town, across the state or across the country. 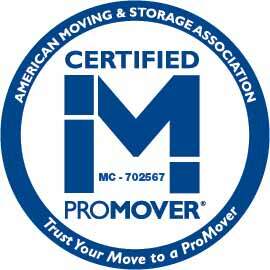 Our full-service movers can handle both residential and commercial moves, as well as any packing or crating required. Contact us today for an estimate and get the local or long-distance moving services you need, from movers who care. We value every customer and their belongings! Our business is family-owned, -run and -operated. Let us treat you like you’re part of the family! Our crews have more than 50+ years of combined experience in the packing and moving industry. Our business is fully licensed and insured for your peace of mind and protection (State Lic. #189885 and U.S. DOT Lic. #1984331). We offer free estimates to all inquiring customers, with senior and active duty military discounts available. Moving is rarely easy. There’s so much to plan and so much to do that even the most prepared individuals often find themselves rushing or panicking to get things figured out as the moving date closes in. Instead of putting yourself though the stress of moving all by yourself, let the team at Lee’s Moving help you. As a full-service moving company in Redding, CA, we’re ready to help you make moving simpler and easier. Whether you’re going across town or moving a few states over, you can count on us to work through the logistics of your move with you—from packing and crating, to loading and transportation, to unloading at your final destination. We don’t just move residential customers either! 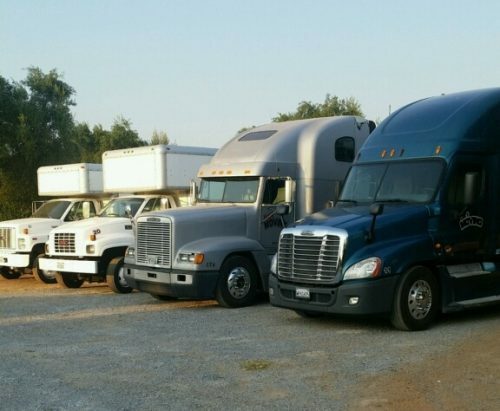 Our commercial movers in Redding, CA can help pack up and relocate your business if the time has come to expand your operations. Regardless of the size or scope of your move, count on us to always treat you and your belongings with integrity and care. We have a superb track record for success and pride ourselves in maintaining credentials with some of the top industry organizations, so you always know you’re working with professionals. If you’re facing a move, don’t face it alone. Give us a call today and let us provide you with a free estimate on complete moving services. We’re here to make your life easier, so you can focus on the move itself! Ready to take the stress and hassle out of moving? Contact Lee’s Moving today and get the service you need, from dependable, experienced professionals.